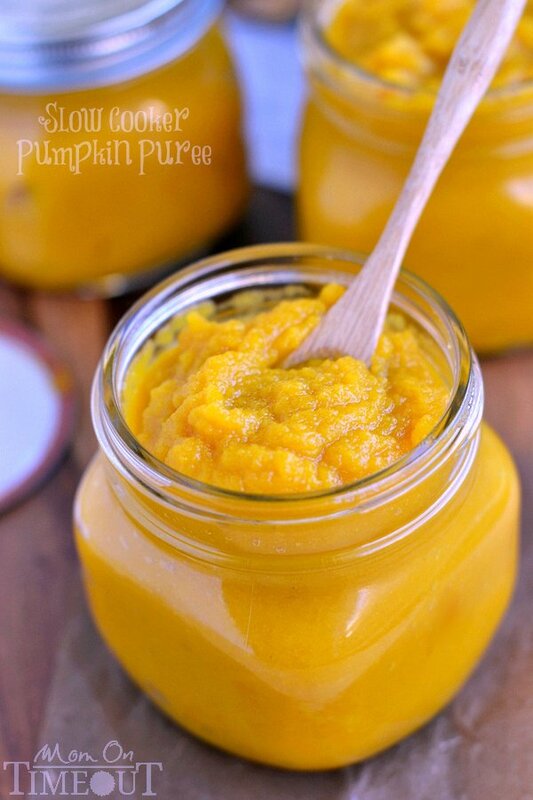 An easy step-by-step tutorial showing how to make Slow Cooker Pumpkin Puree – so, so much better than store bought! 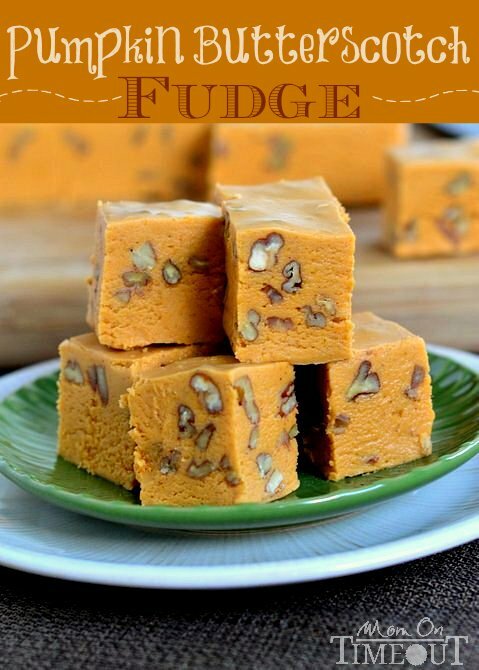 Be sure to sign up to receive an email in your inbox for each new recipe! Easiest recipe EVER. You have no excuse not to try this yourself. 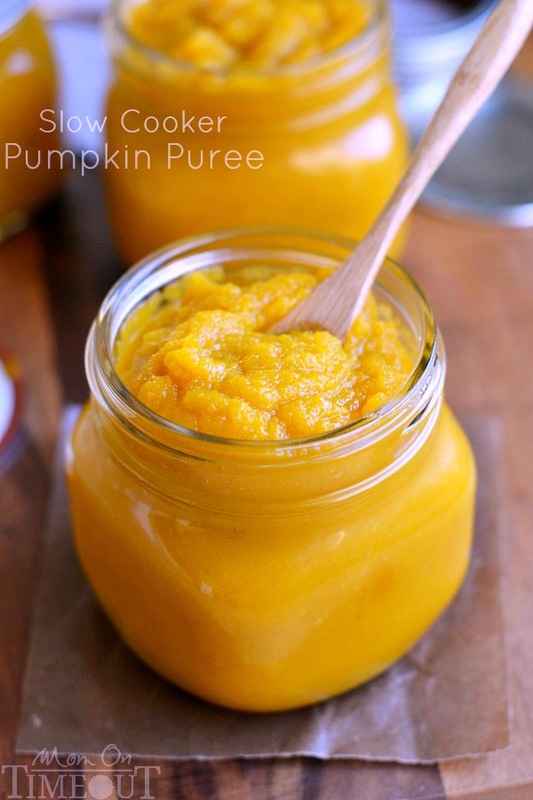 There are about 935 recipes that I like to make during the holiday season that call for pumpkin puree. Sure, I totally used the canned stuff. A LOT of the time. 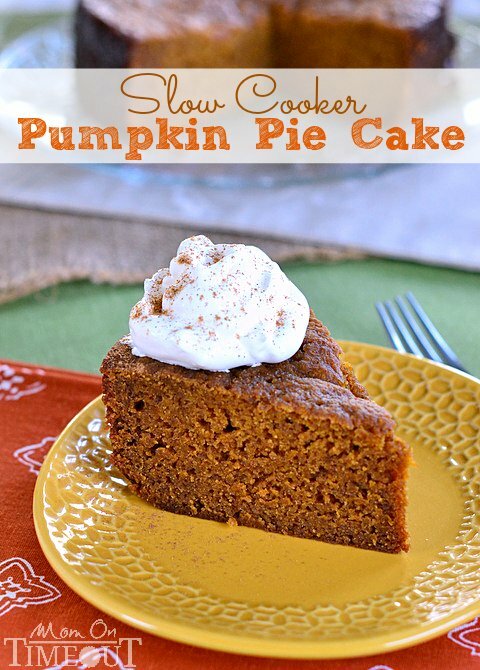 But, when I can, I love to make my own pumpkin puree using the slow cooker. 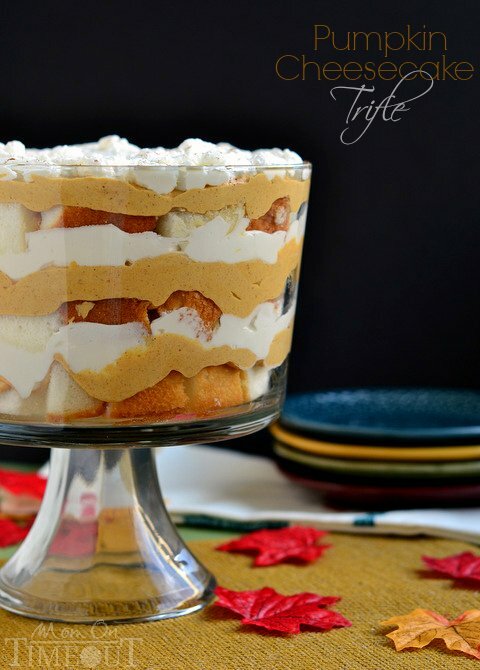 Its just so simple and the flavor is so authentically pumpkin – just what you want for your holiday recipes. It starts with a pumpkin. 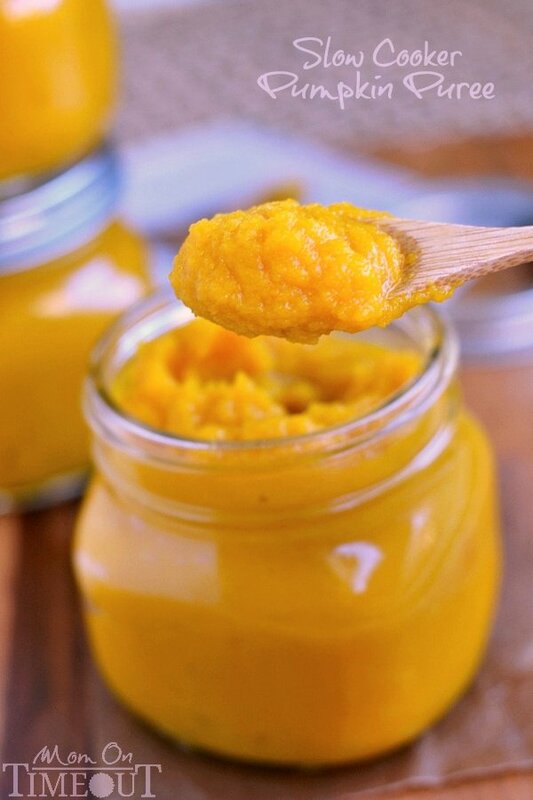 Now you can make pumpkin puree with any pumpkin but (and that’s a bold capital BUT) I absolutely recommend buying a pumpkin that is meant to be baked, not carved. The flavor is infinitely better. The process here is simple. 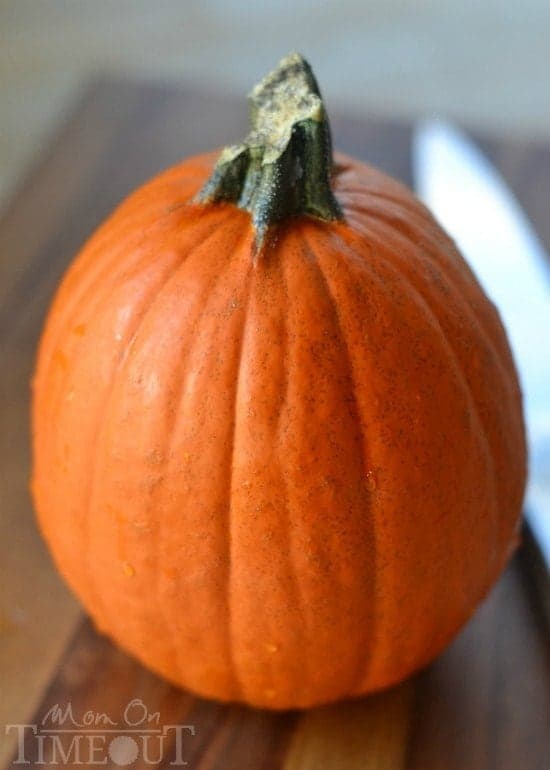 Cut the top off your pumpkin and cut the pumpkin in half. Not it’s time to just scoop out the insides. A spoon works good but if you have one of those scrapers from an old carving kit, those are great too. 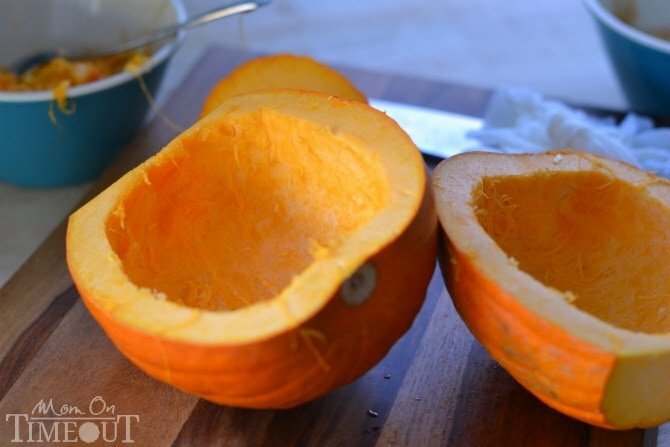 Once the pumpkin is cleaned, cut the halves into quarters or thirds. You just want pieces small enough to fit in your slow cooker. I cooked two so I made sure mine were small enough that I could wedge them in. Pile these smaller pieces into your slow cooker. I used a large 6 qt slow cooker but if you’re only cooking one pumpkin, a smaller slow cooker will definitely do just fine. Set it on low heat and let it go. Mine took about 7 hours but I would check around 6 hours. It will depend on the thickness of the flesh of your pumpkin, how full your slow cooker is, etc. 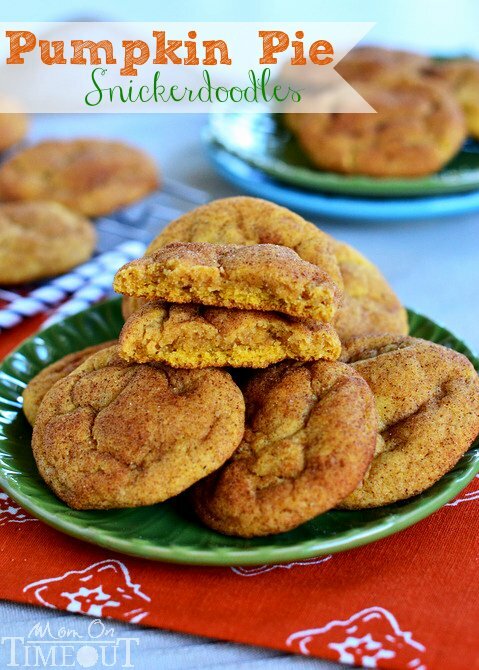 You can’t really overcook the pumpkin so don’t worry too much about that. 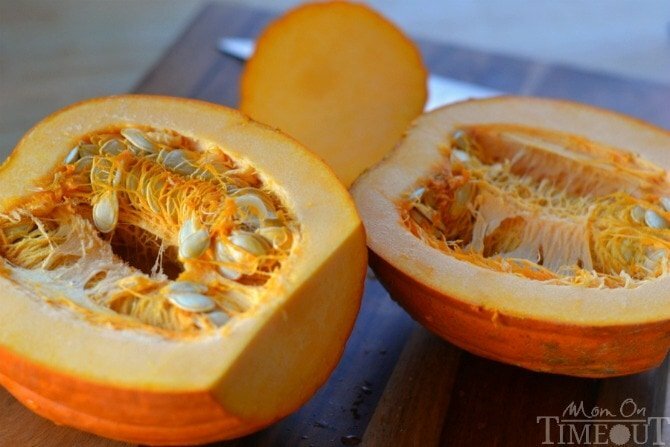 Once cooked, scoop the flesh of the pumpkin right off the skin and pop in the blender. You get this awesomeness ready for all sorts of recipes. 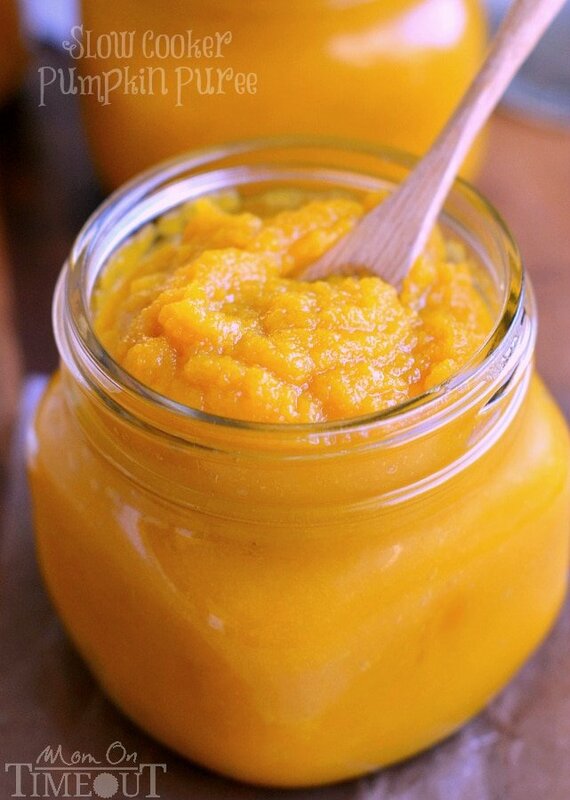 An easy step-by-step tutorial showing how to make Slow Cooker Pumpkin Puree - so, so much better than store bought! 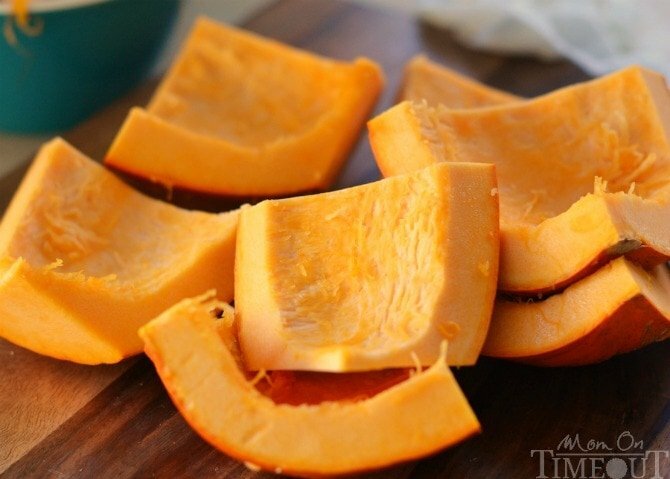 Serves: One pumpkin yields 3-4 cups pumpkin puree. Love this! I’m sure these are “duh” questions to real cooks but … do I add any water to the crockpot? Is it better to have the lid on or off? Can this be sped up using a pressure cooker or instant pot? Thank you!